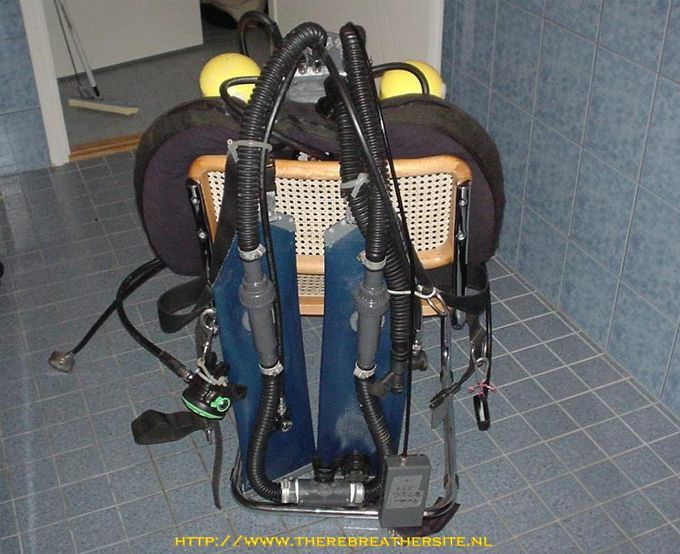 Juha Haapajärvi from Finland is the designer of the BreatheWise rebreather. The unit is in her 4 th generation development phase and has some very special features. One of the specials is a principle that cost me some headache to understand but in fact is very smart. Due to the nature of dives in the living area of Juha, many dives are made under ice. Also because most dives are shallow Juha made a very smart solution for a known problem. 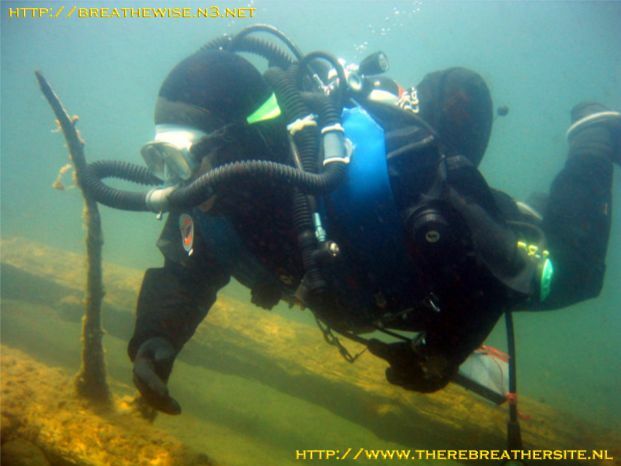 When diving a closed circuit rebreather during the ascent de pO2 will fall. 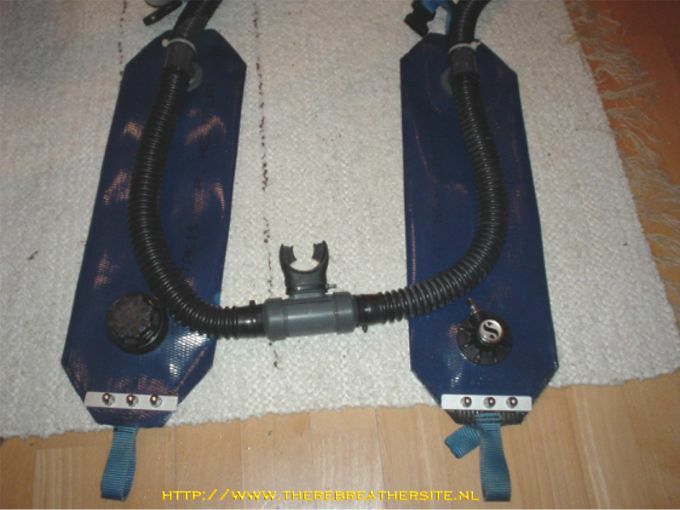 The electronically controlled rebreather tries to maintain the setpoint and injects oxygen in the loop. This resulting in a larger gas volume in the loop asking for a valve to be opened. Due to the bigger impact of depth changes in the 0 - 10 meter zone the unit will not be diving very stable in this area. 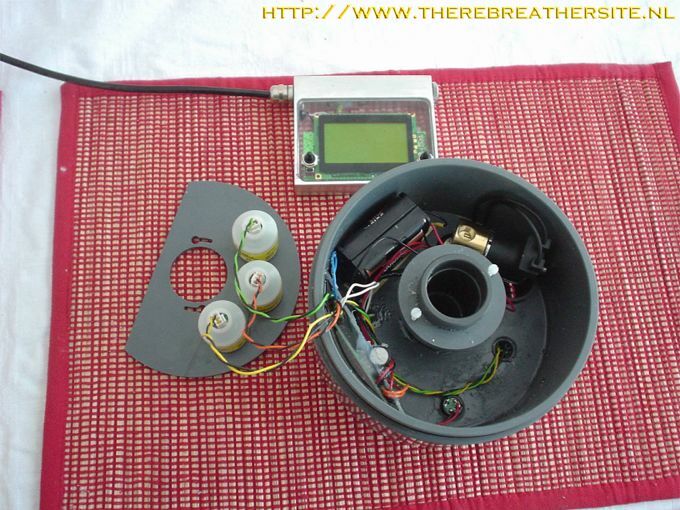 Juha exceeded in building an electronic controlled rebreather that does not maintain a fixed pO2 but a fixed fO2! 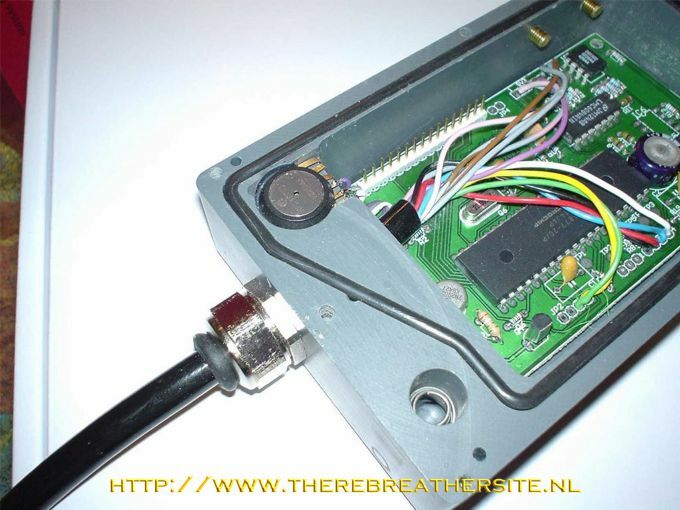 The unit has a variable pO2 and a fixed fO2. The buoyancy is more stable in this way! 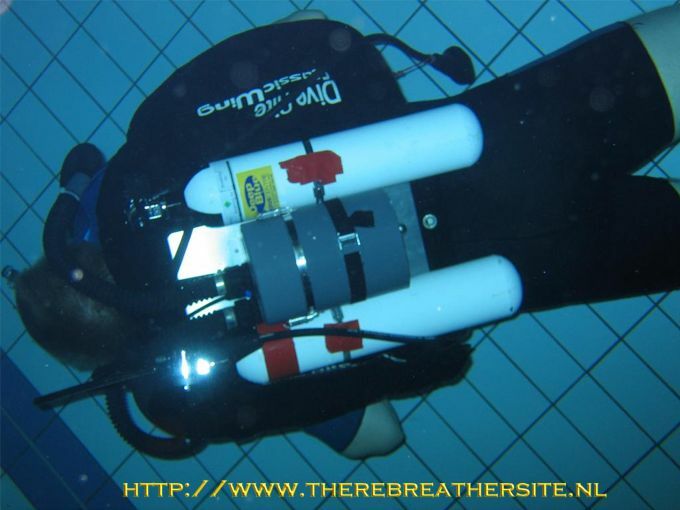 When the unit reached the preset depth it will switch to a fixed setpoint and dives as a CC rebreather. The price will be around $ 3000,00 and all building information van be obtained via Juha. Juha, thank you very much for the contribution to my website!